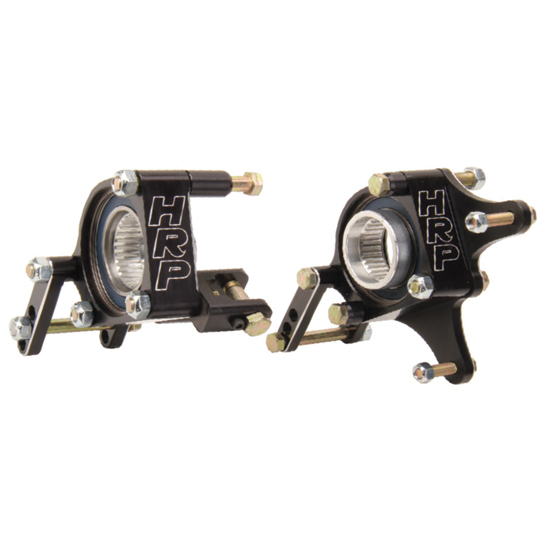 These new Henchcraft® Lighting Sprint Birdcages are designed to work exclusively with wishbone rear suspensions. Constructed from aircraft grade aluminum. Features easy rear arm angle adjustment with multiple mounting holes.